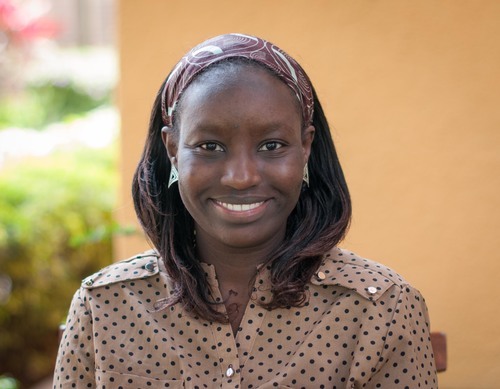 Lornah has served as an Associate for Busara since 2016. She has a particular interest in exploring how governments in developing countries can use evidence-based research to develop policies and programs that result in sustainable growth and development. She has conducted various lab and lab-in-the field projects, with her most recent work exploring topics such as ethnic bias and preferences as well as statistical discrimination in the Kenyan low-skilled labor market. She is passionate about community development, governance, civic engagement and public service. Lornah holds an MPA in International Policy and Management from New York University. She did her undergraduate degree in Political Science at George Washington University.